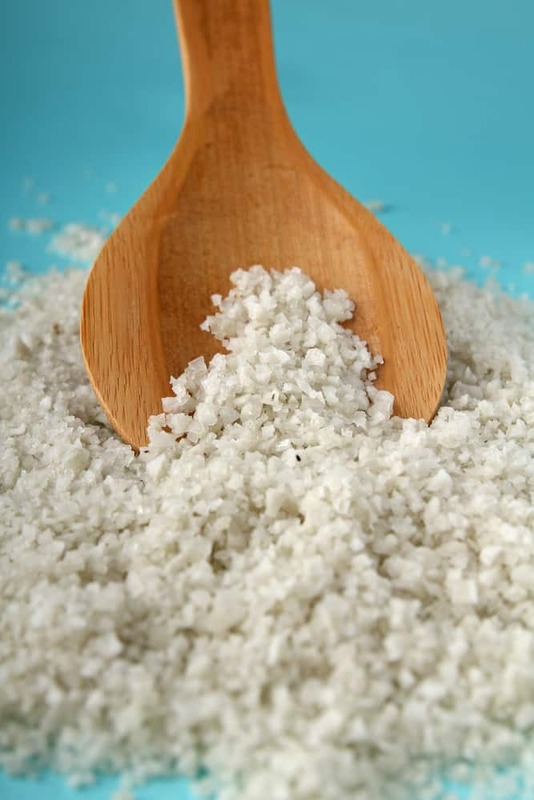 Baja Gold Sea Salt is produced from the mineral-rich Sea of Cortez and is naturally dehydrated by the sun. It does not come from deposits found in ancient sea beds nor is it created from super saline “dead seas”. Sea of Cortez water contains 90 minerals and trace elements typically found in seawater plus more than 50,000 natural organic compounds. Our salt is harvested by Baja natives who use proven traditional salt-making methods inherited over many generations, guaranteeing its superior quality. Baja Gold is never artificially heated, refined, milled or processed. Naturally low sodium and high minerals and trace elements content give Baja Gold a more distinct and complex flavor than many other common sea and earth salts (processed sodium chloride). Salt is critical to our health and is the most readily available nonmetallic mineral in the world. Our bodies are not designed to process refined sodium chloride which has no nutritional value. Salt has always been a part of the human diet. What has changed is the mineral content in our food. Baja Gold contains more minerals and trace elements. Baja Gold contains less salt and sodium. SeaAgri’s Baja Gold is by far the best tasting sea salt on the market. I truly believe my body is screaming for those extra naturally occurring essential elements found in your product. Even my next favorite sea salt (Celtic) does not offer the same delicate taste combined with what must be the power of those minerals. As a Certified Health Coach, I will be recommending Baja Gold to all my clients. Salt is a very important part of a healthy diet, but you want to make sure you eat the right kind of salt. 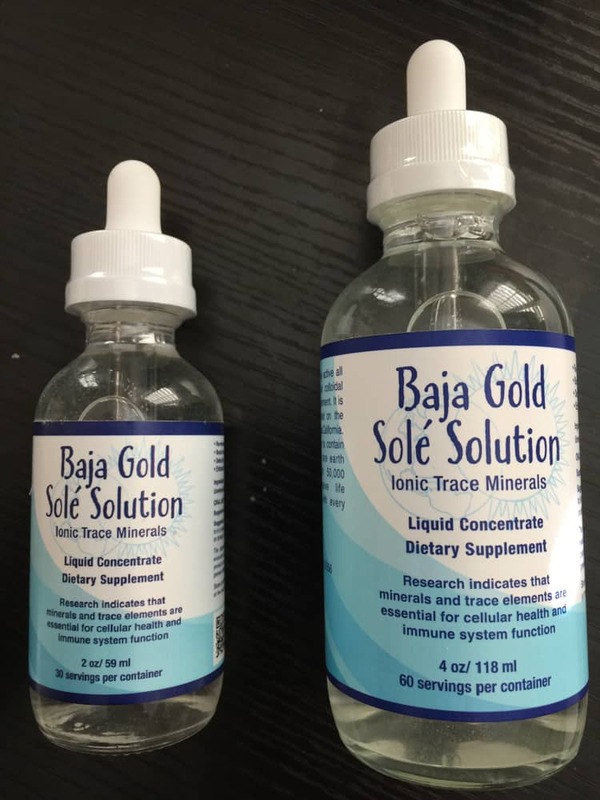 I was recently introduced to two new products that I like, Baja Gold Sea Salt and Baja Gold Solé Solution. Great taste with health benefits! We are head over heels for Baja Gold and wanted to tell you about it. It makes tummies super happy (our cows too!). You can drop Baja Gold in a glass of water, brine with it, cook with it and garnish any dish you like. And it tastes amazing! See more from Charles on his Paleo Comfort Foods Blog. I like Baja Gold salt; I put it in my drinking water and morning smoothies – it tastes better than the pink Himalayan we used in the past. I just ran out of my Baja Gold salt today. I can’t wait for more to arrive. It is so delicious!